[Breckenridge July Art Festival on South Main Street. Photo: mountainartfestivals.com] Celebrate the Fourth of July Weekend in downtown Breckenridge by soaking up the mountain air and admiring the country’s top artists. 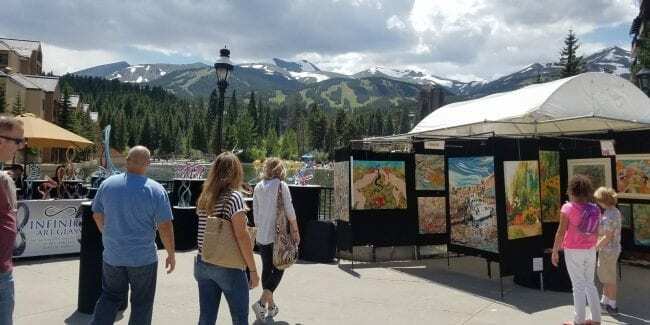 The Breckenridge July Art Festival returns to South Main Street for another free art event. This year’s 36th annual festival occurs from Thursday to Saturday, July 4th to 6th 2019 in downtown Breck. All attendees receive free admission to the event at The Village at Breckenridge and Main Street Station, on the corner of South Main Street and Park Avenue. The annual top 200 Fine Art and Design Shows by Sunshine Artist Magazine ranked this event #59 in 2017. More than 100 incredible artists showcase their craft. And it’s all for sale! 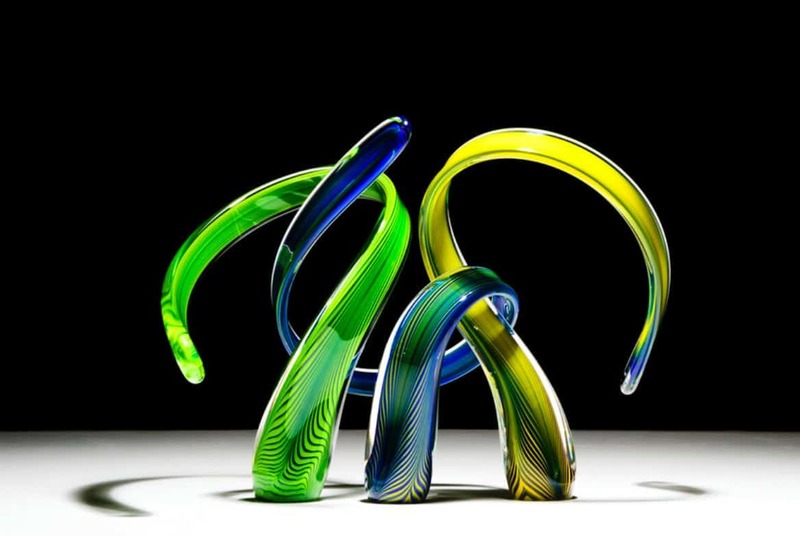 The event features 13 fine art categories, including jewelry, photography, painting and sculpture, among others. Another special highlight is HawkQuest, who will be bring their real life birds of prey, such as a bald eagle. These precious animals will be available to see at Breckenridge Plaza.